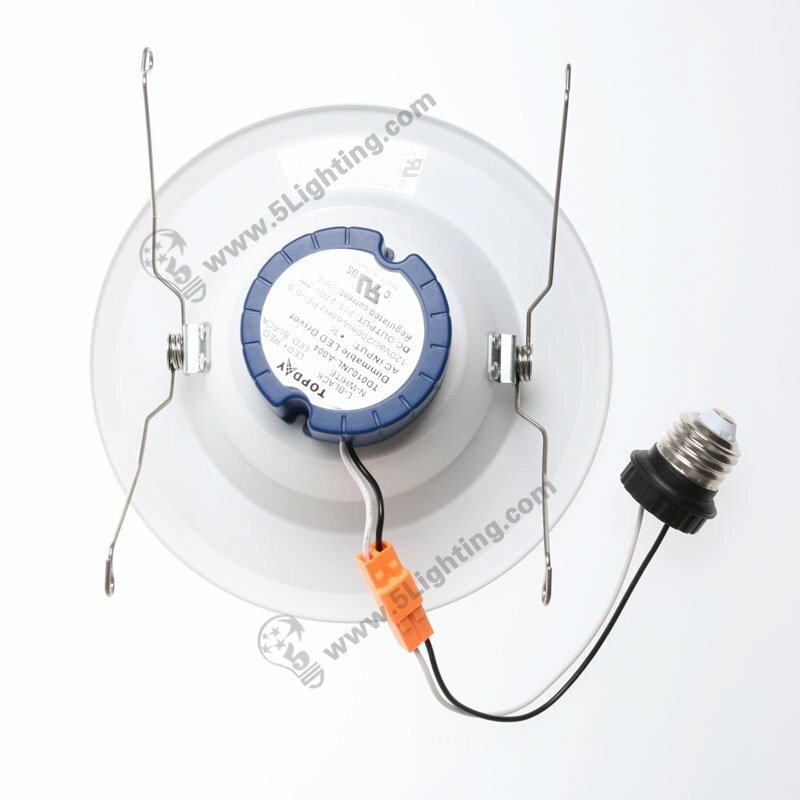 UL LED downlight 6 inch, cUL listed LED recessed down lighting energy star approved. 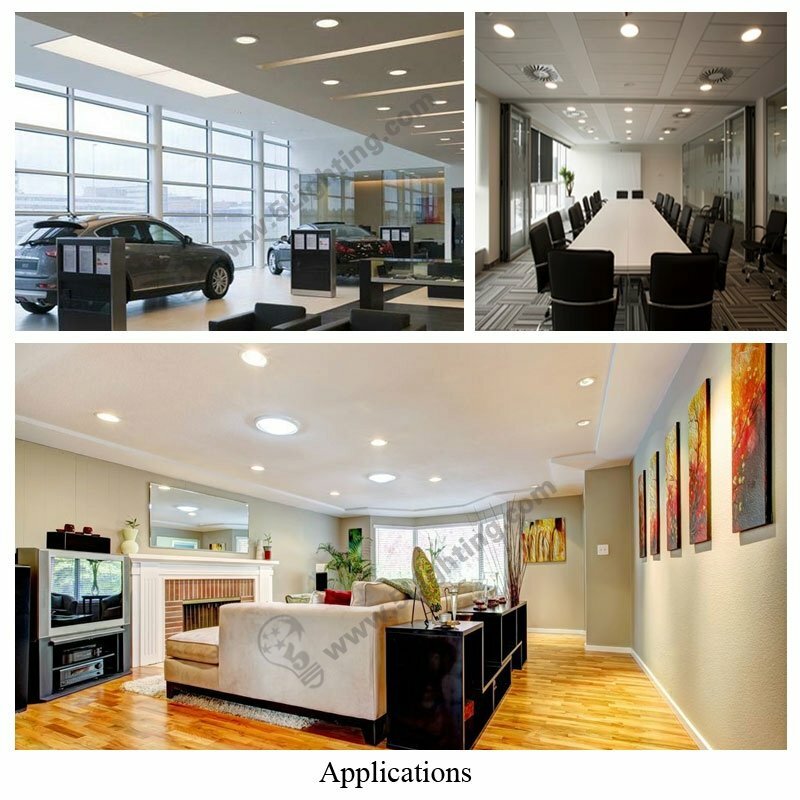 Applications: Indoor under cabinet recessed light, Ceiling down light usage. 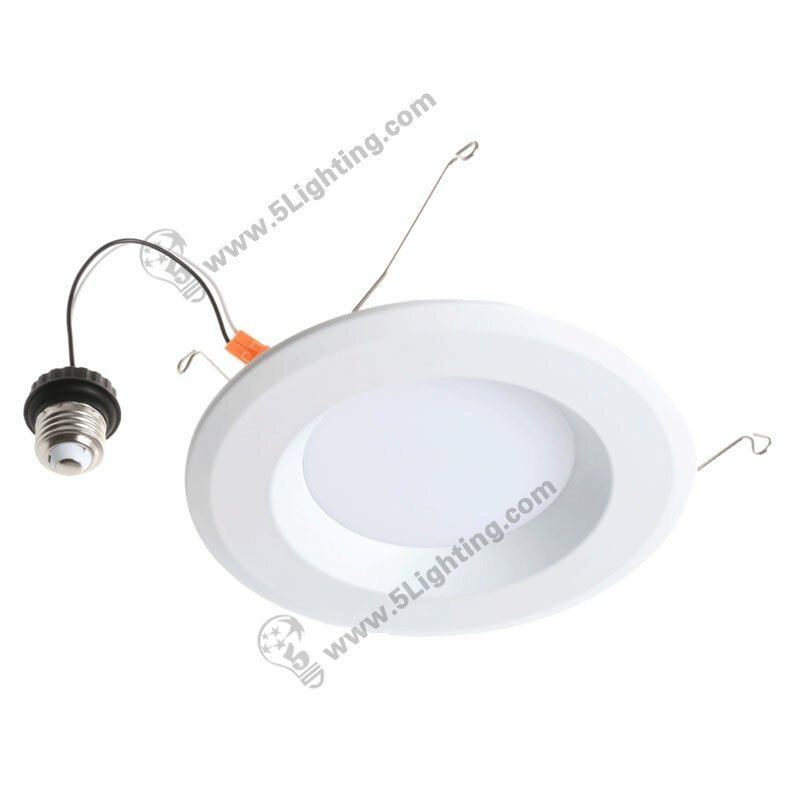 a): Wholesale this UL led downlight 6 inch is UL / cUL and Energy Star approved great quality featured with long time life span more than 50,000 hours, this energy star recessed downlights enjoy a great popularity in USA market. 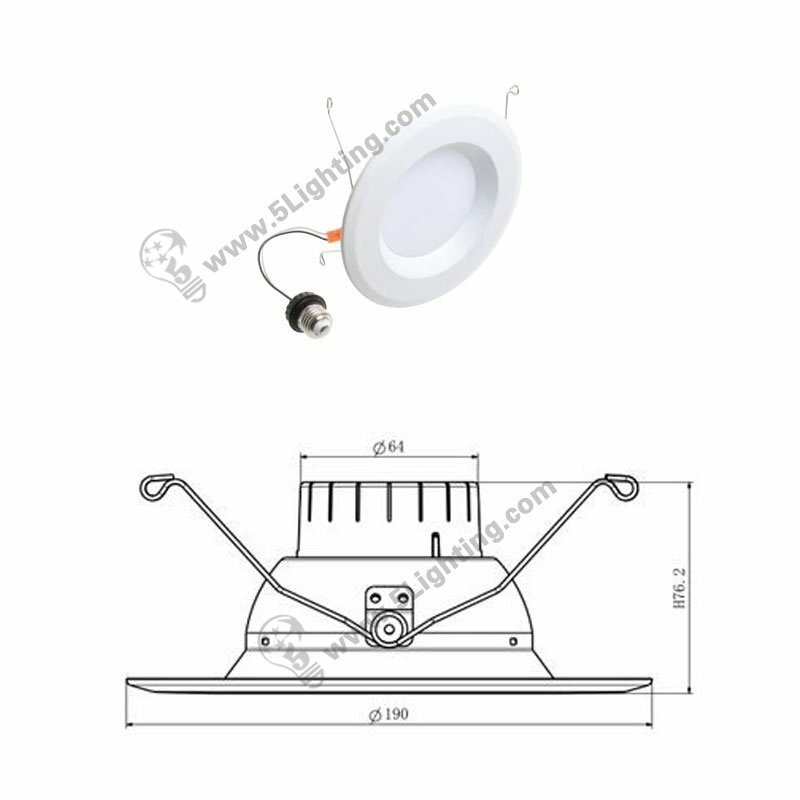 f): Humanized design our ul recessed lighting 6 inch is pretty easy to install that with metal buckles on both sides, perfectly match the hole in 6 inches, buttoning power supply design without wire, and also easy to uninstall and replacement. 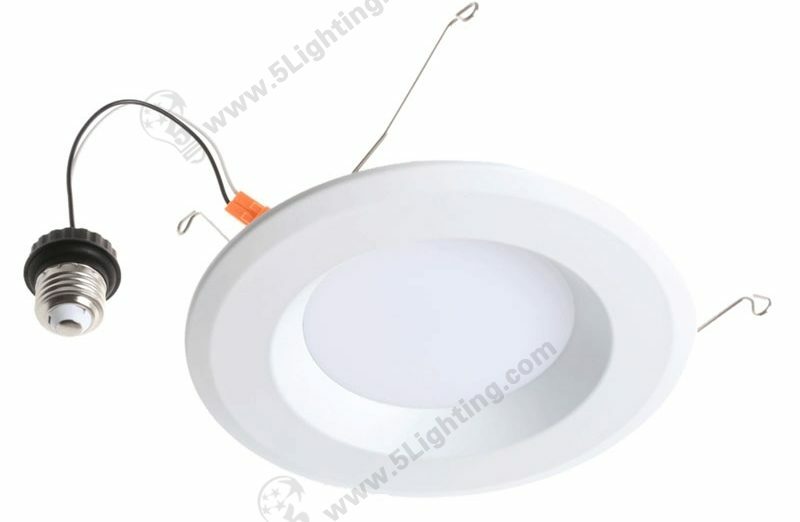 Factory direct sale the UL led downlight 6 inch adopts Seoul 3030 LED as lighting source, excellent brightness with 700-850Lm high lumens, energy saving with low power consumption, and this ul listed lighting using durable material that can last a long life span, perfectly for various kinds of indoor decorative recessed lighting usage. 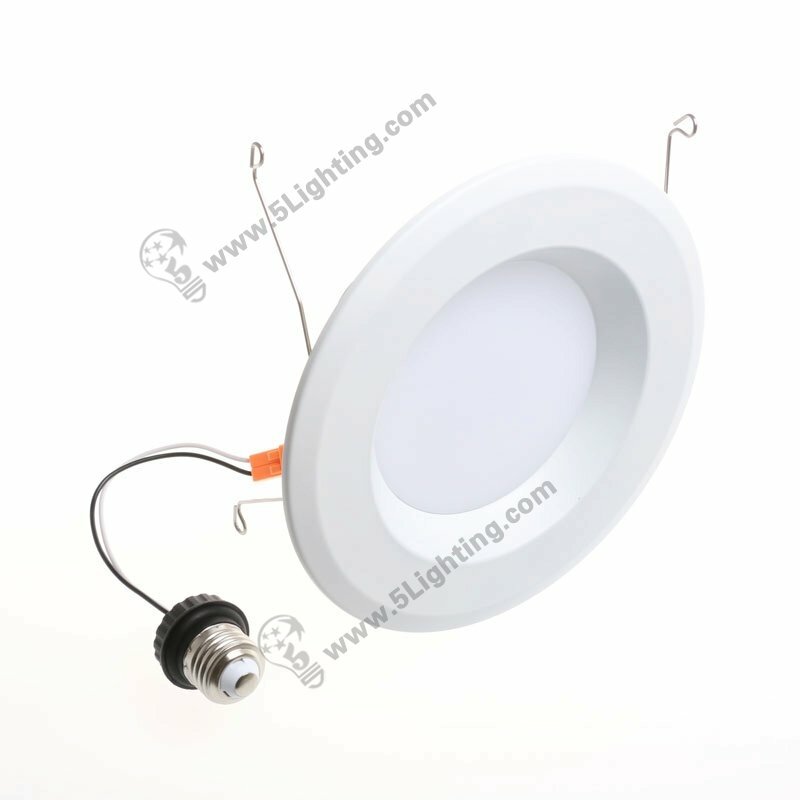 Good quality UL led downlight 6 inch from 5 star lighting factory. UL LED downlights 6 inch, 10W, 110V-220V, cUL listed LED recessed downlights Energy Star approved, For indoor applications.